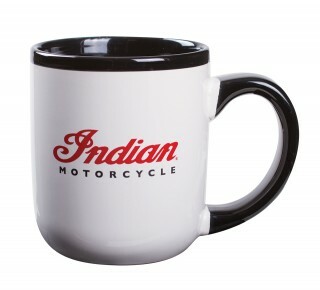 Treat your Dad to one of these Indian-endorsed gifts this coming Father’s Day (Sunday 21st June). 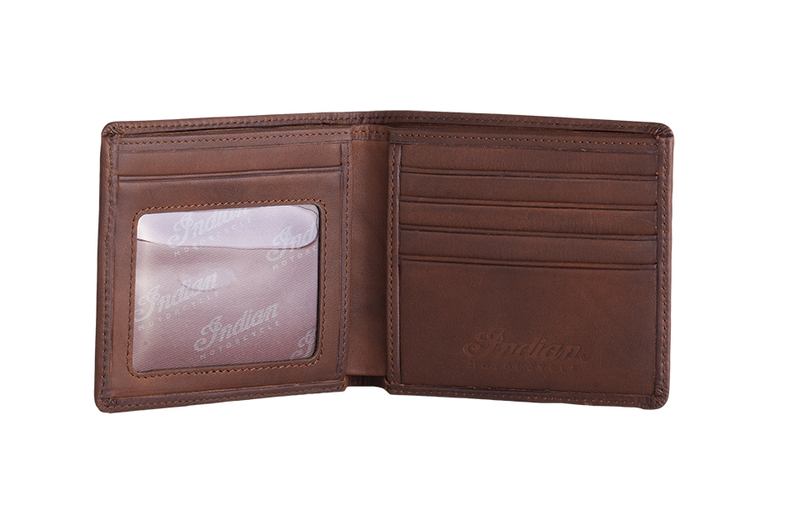 This handsome brown leather wallet has stylish thick stitching around the edges for a rugged look along with the all-important Indian logo embossed in the leather. Inside are the usual compartments for cash and cards. Whether you buy this for your Dad to clip on to his motorcycle key or to use for the front door (or garage key), it’s another subtle way to put a bit of Indian Motorcycle in to his life. 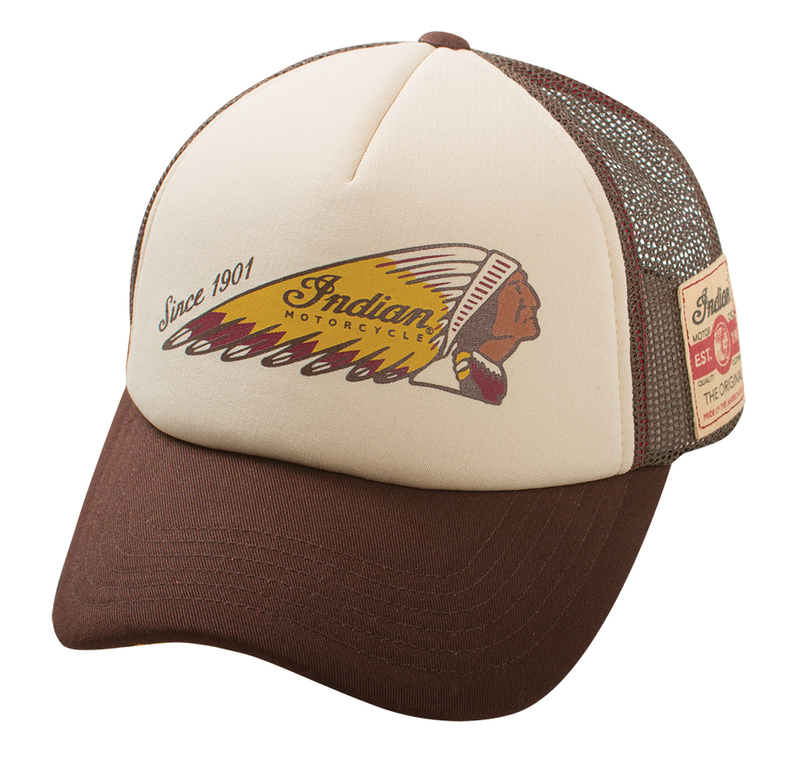 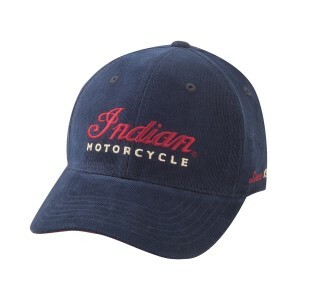 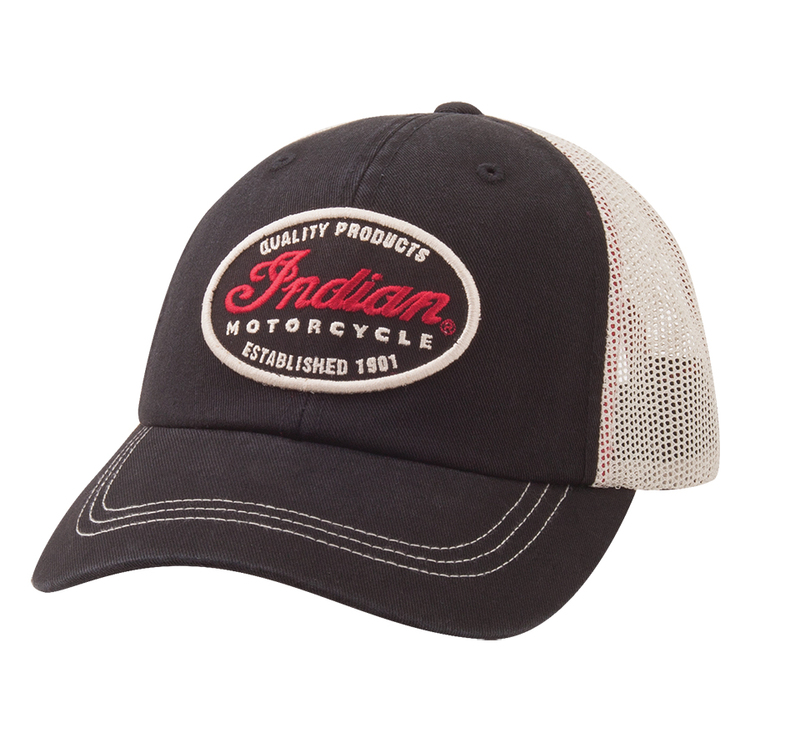 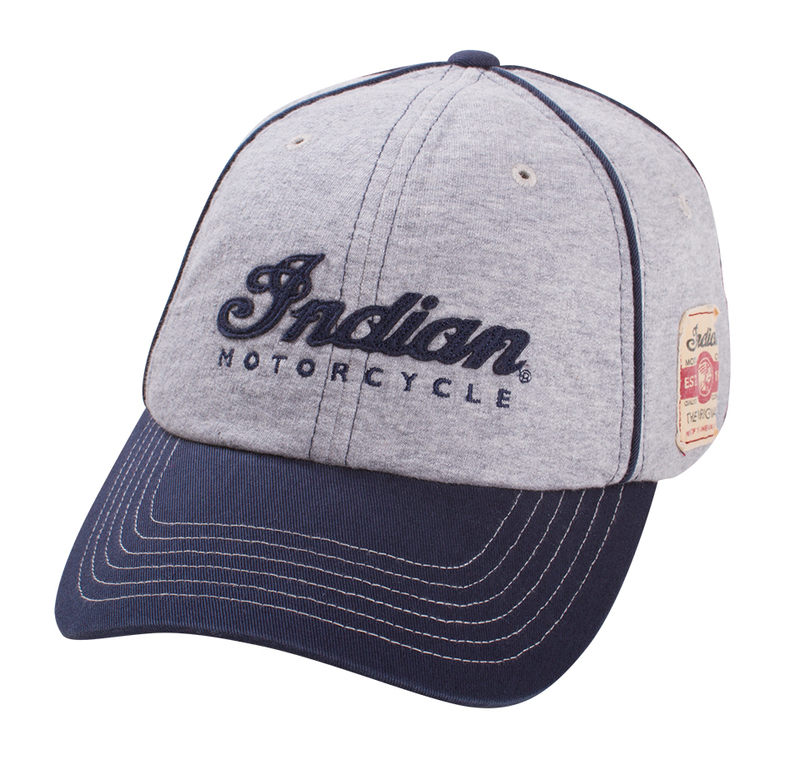 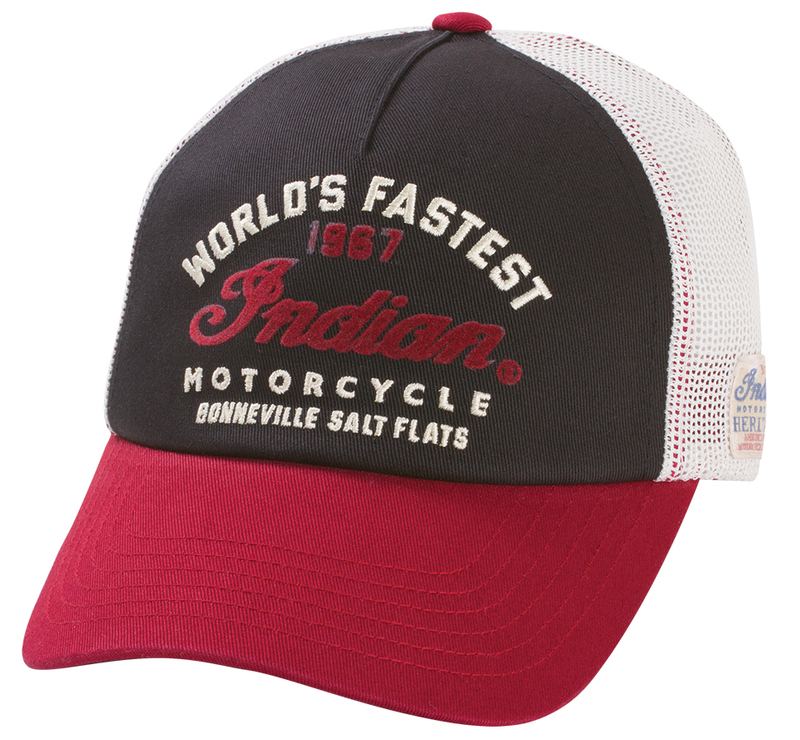 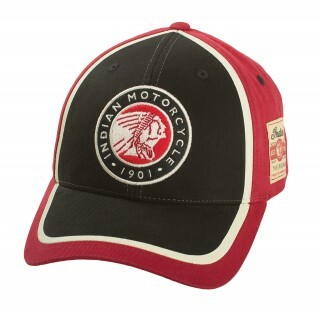 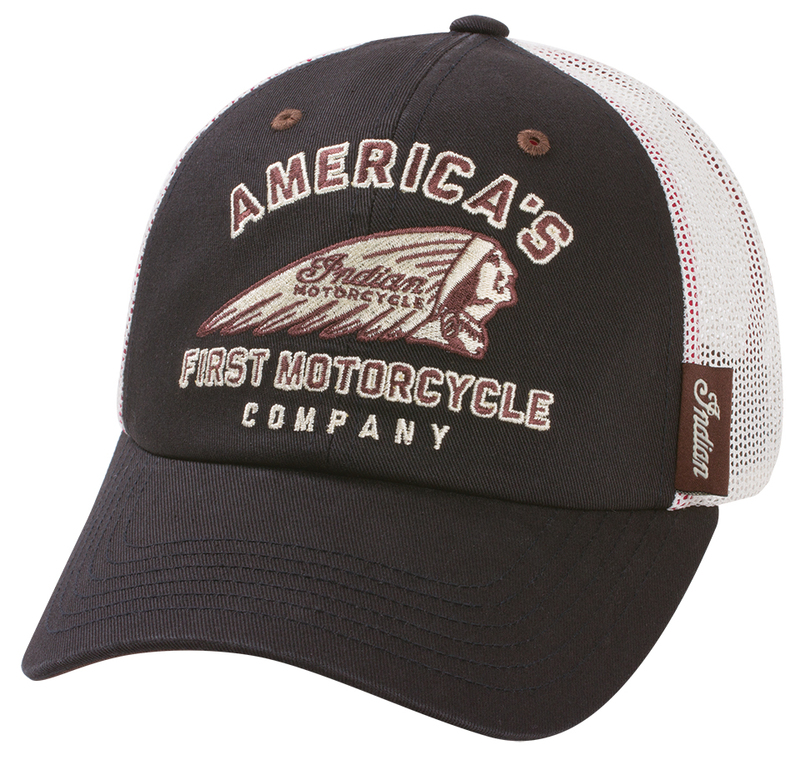 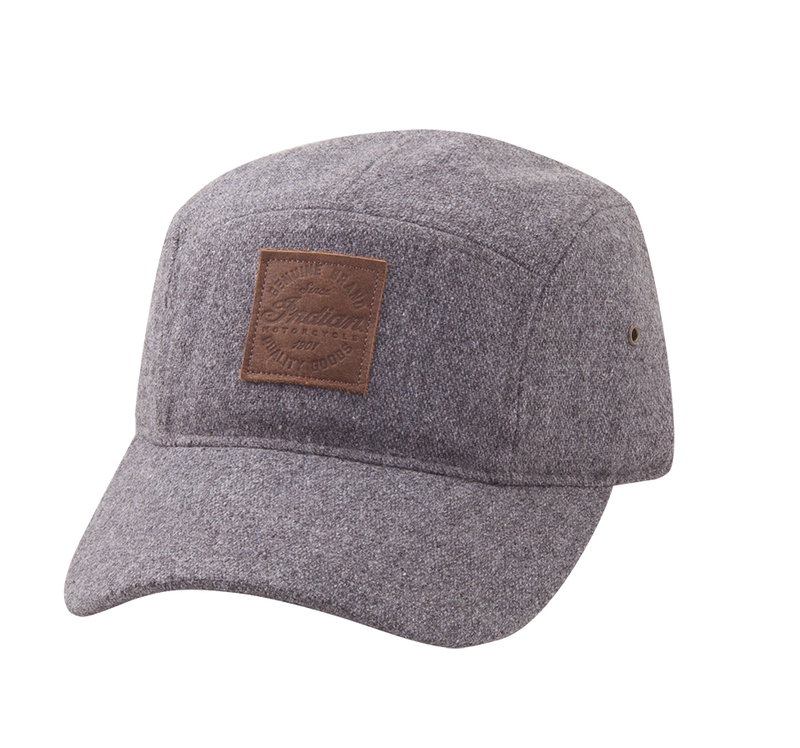 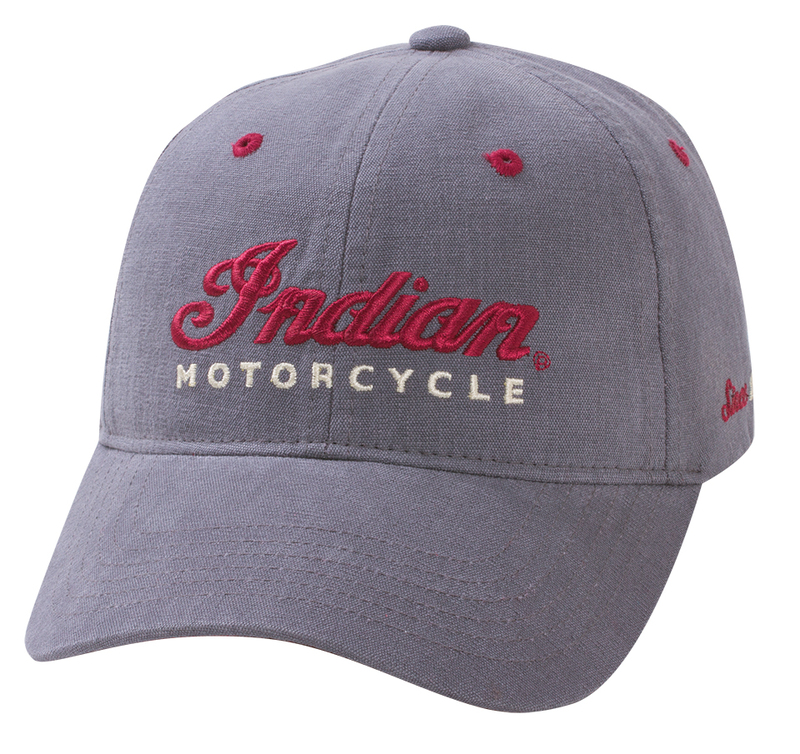 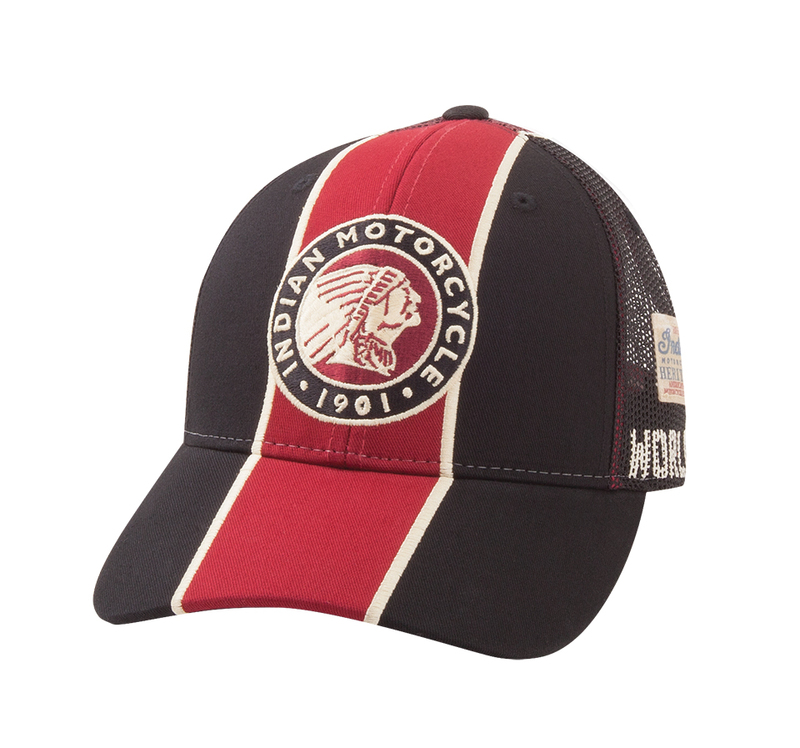 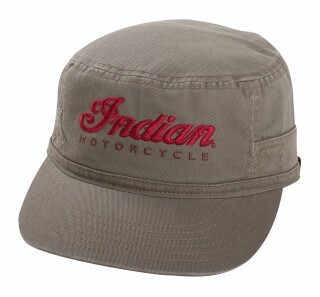 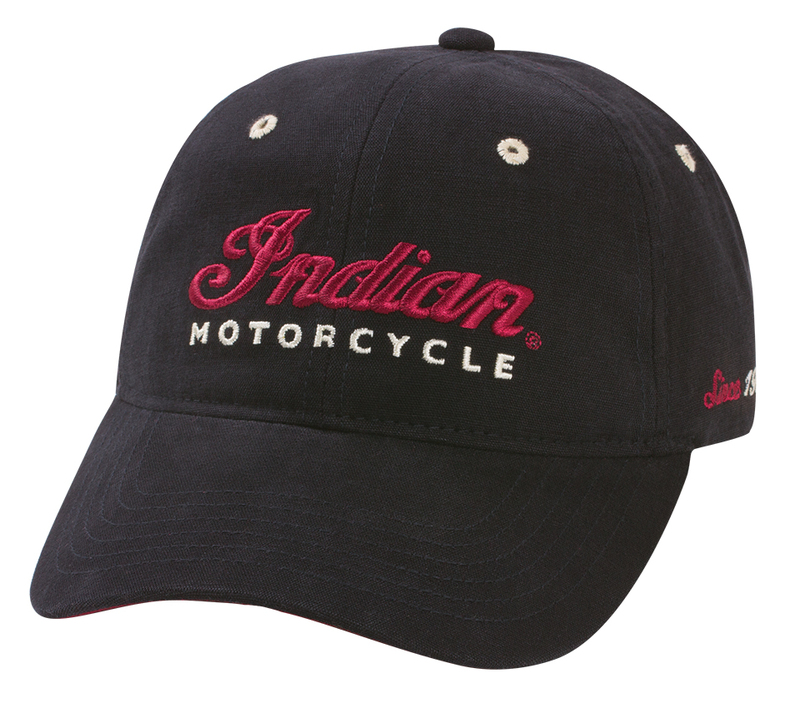 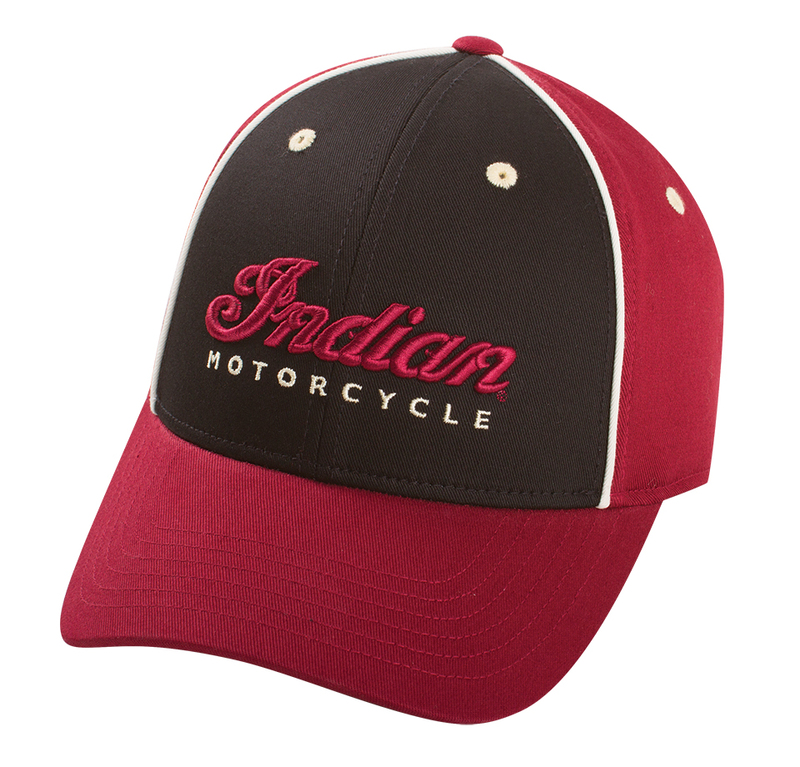 The front face has an enamel Indian logo and another Indian logo is printed on the back. 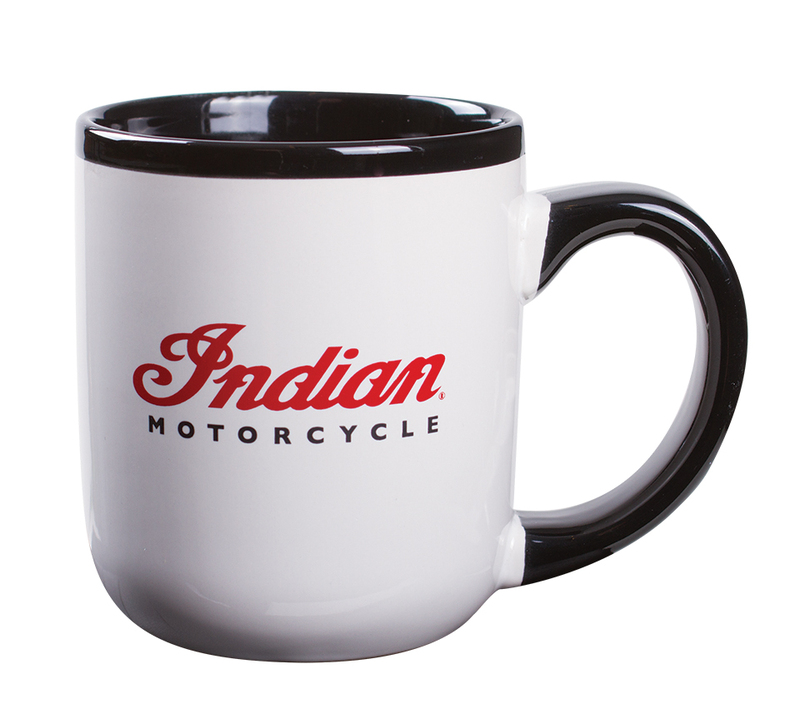 What better way to sup a beer than from this Indian Motorcycle branded glass. 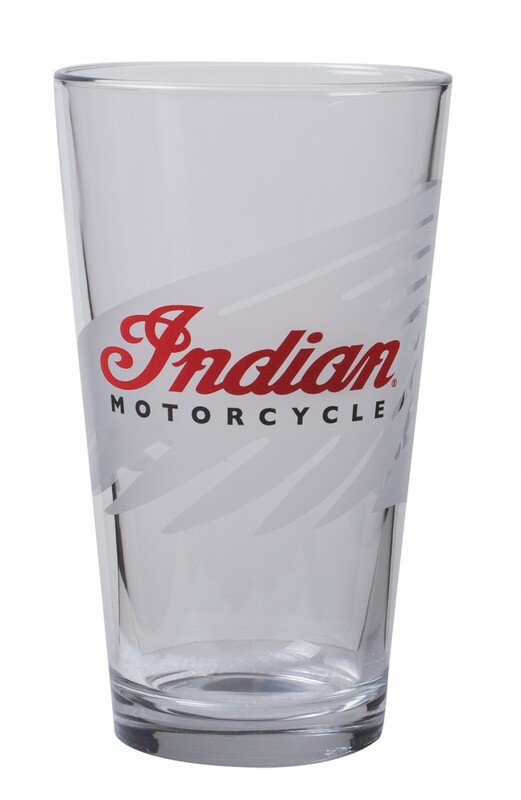 Comes as a set of four, so you can have yours in a glass too after a Father’s Day ride out together. 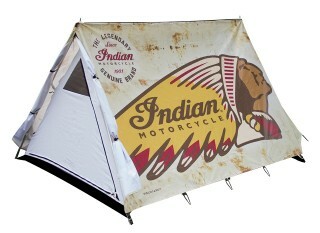 Believe it or not, this isn’t for children, nor is it just a play thing to pop up in the garden. 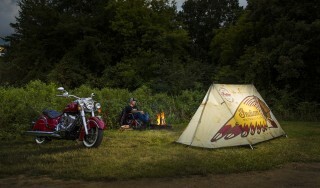 It’s actually a fully-functioning tent made for adults, with Indian branding digitally printed on to the flysheet. 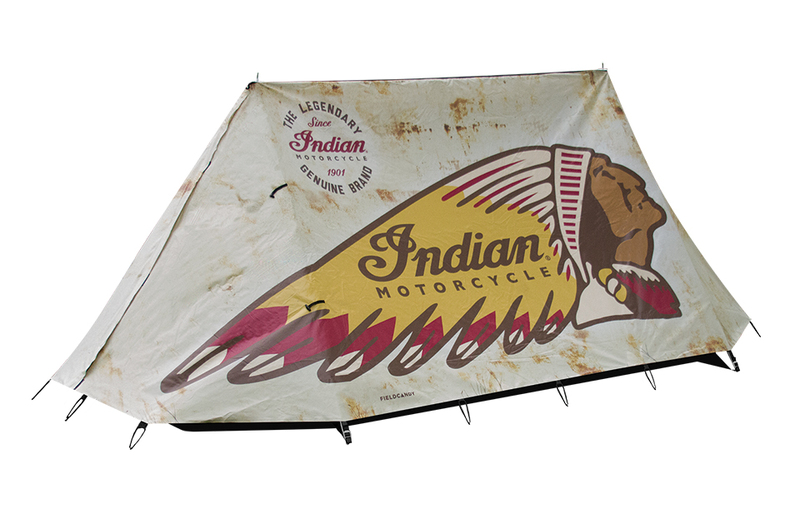 It’s a high-performance storm tent with a classic ‘A’ frame construction, able to stand up to extreme weather conditions. Waterproof to a minimum of a 5m (16ft) hydrostatic head. 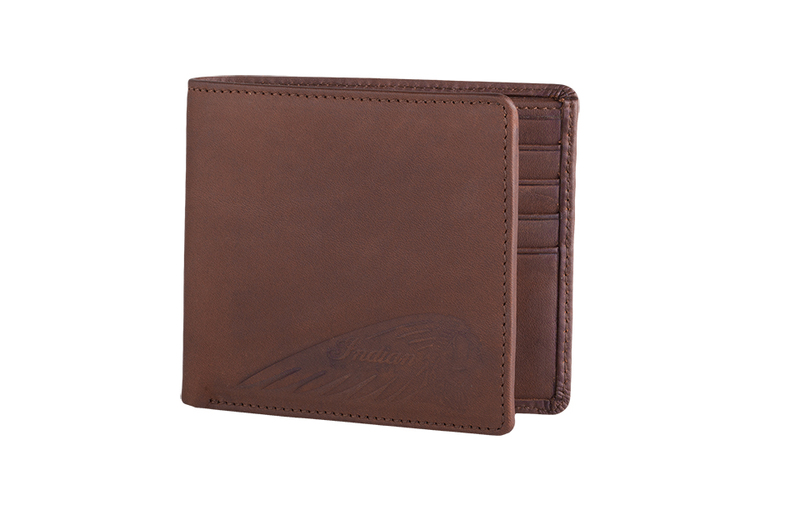 Fire retardant to EU & US standard. 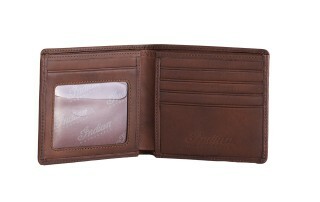 Flex and tear tested. 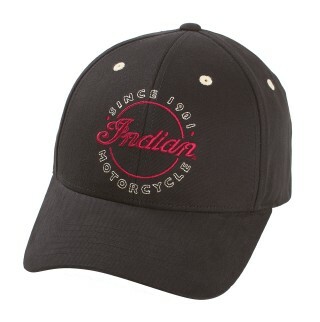 Highly UV fade resistant. 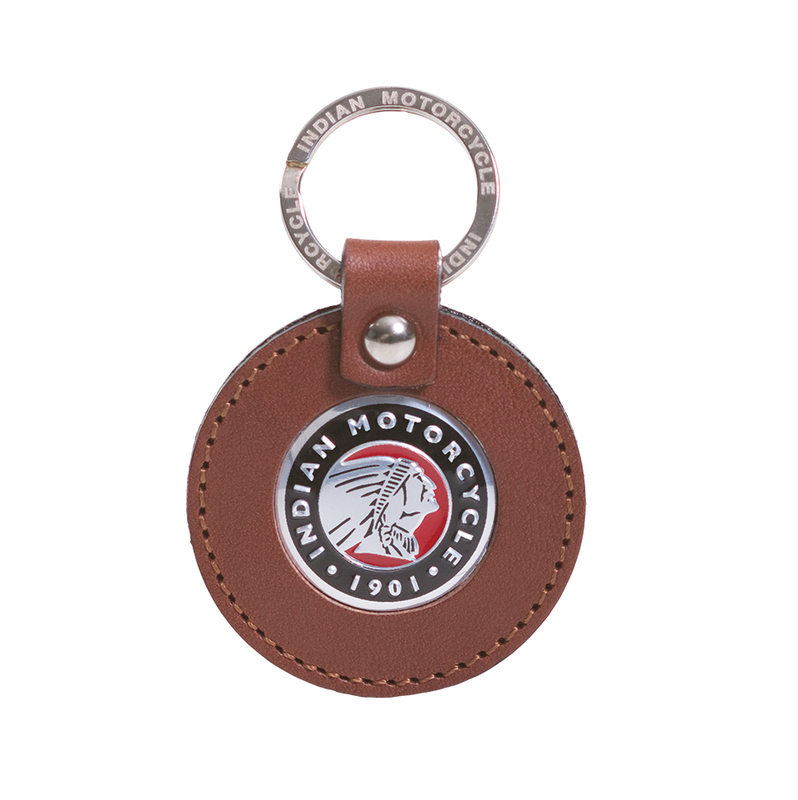 A classically styled wash bag takes on extra style with Indian Motorcycle branding on both sides and on the zipper pull and the snaps. 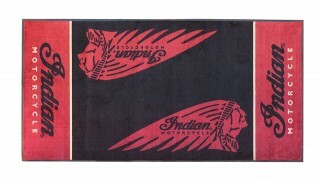 Bag dimensions: 9” (23cm) long x 5.1” (13cm) high x 5.1” (13m) wide. He’s never too old for a cap. This one has branding front and back and a stretch headband.